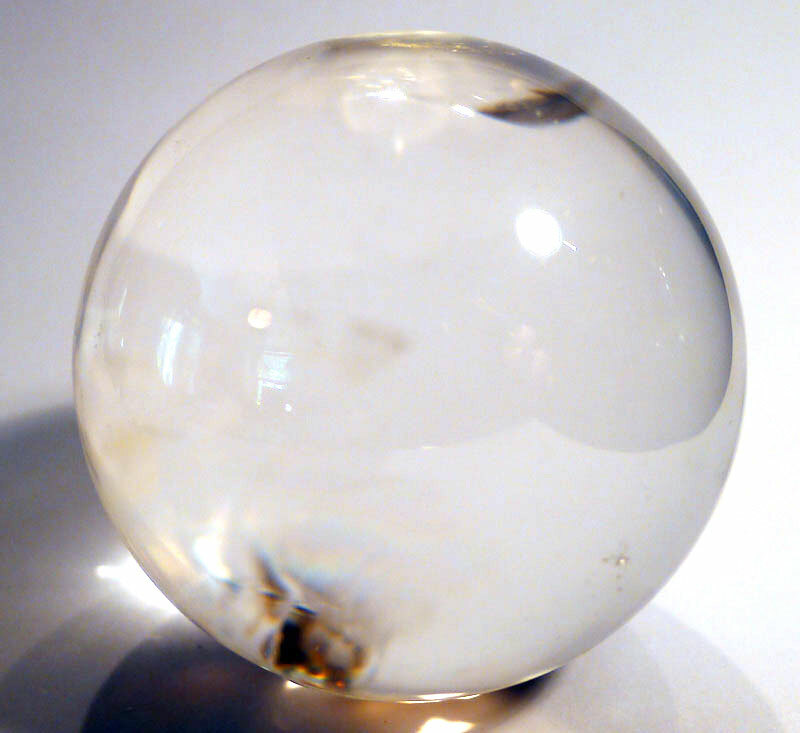 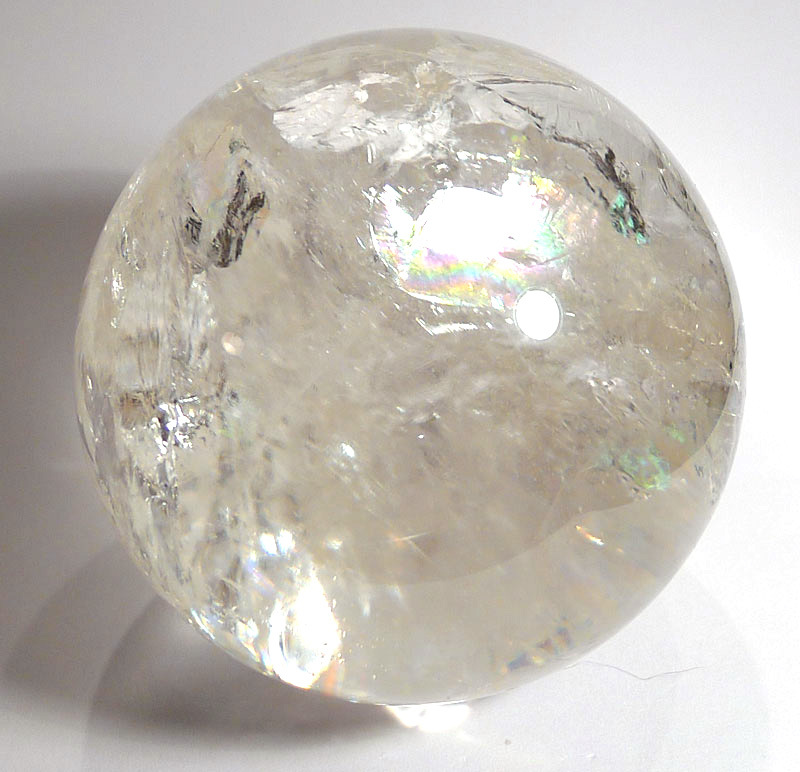 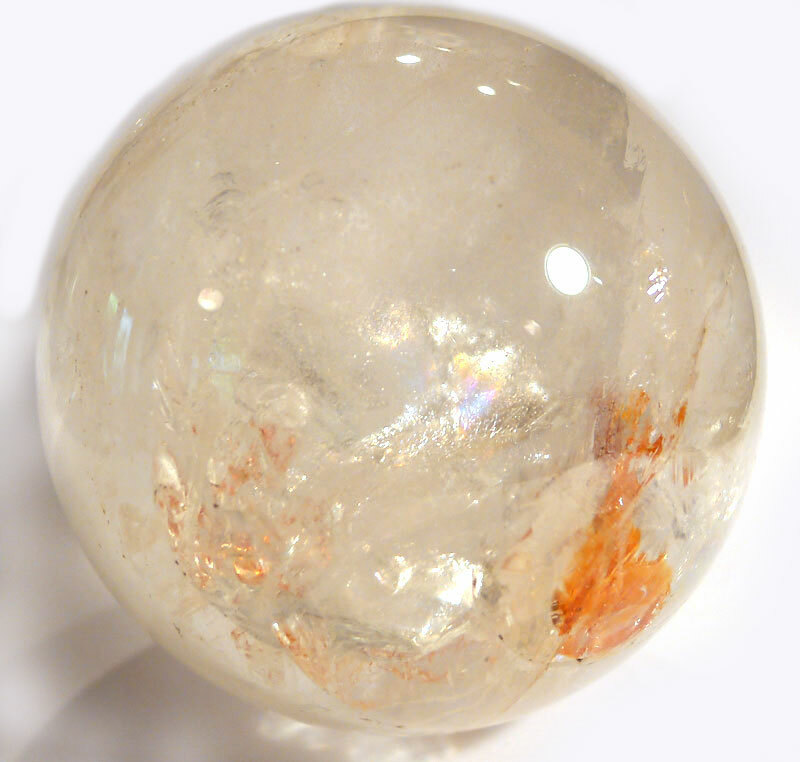 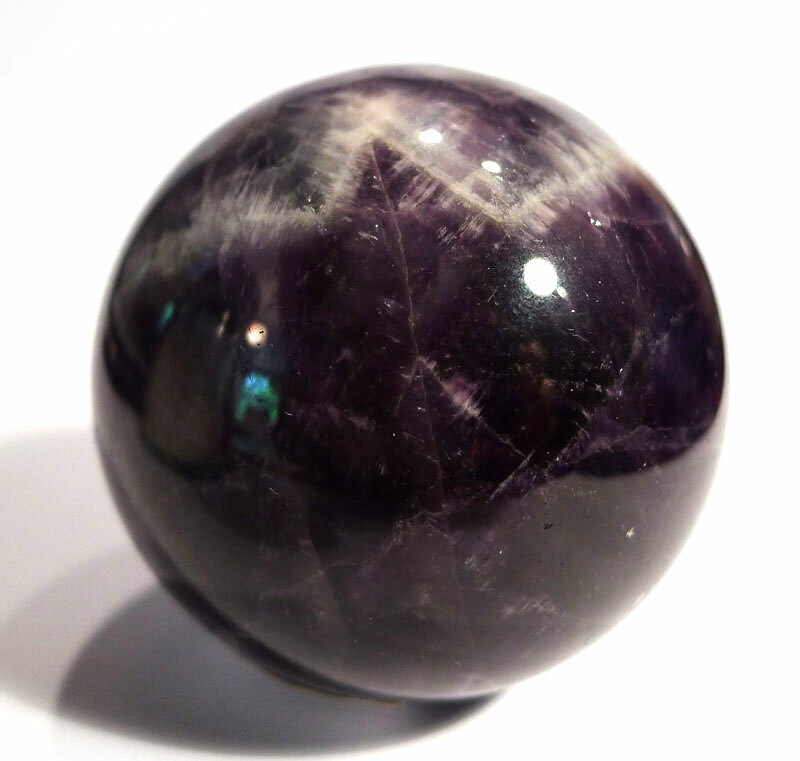 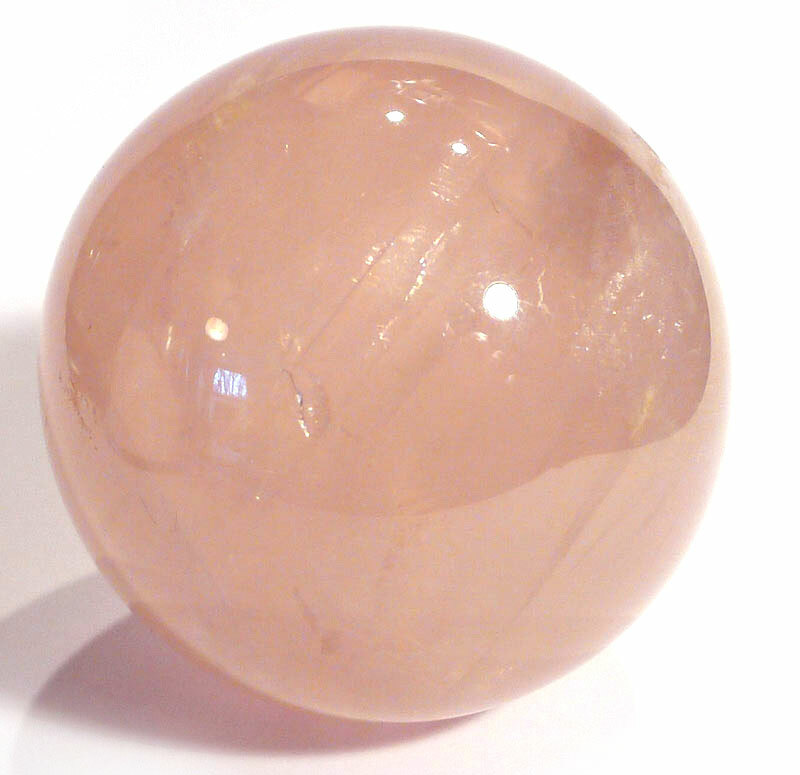 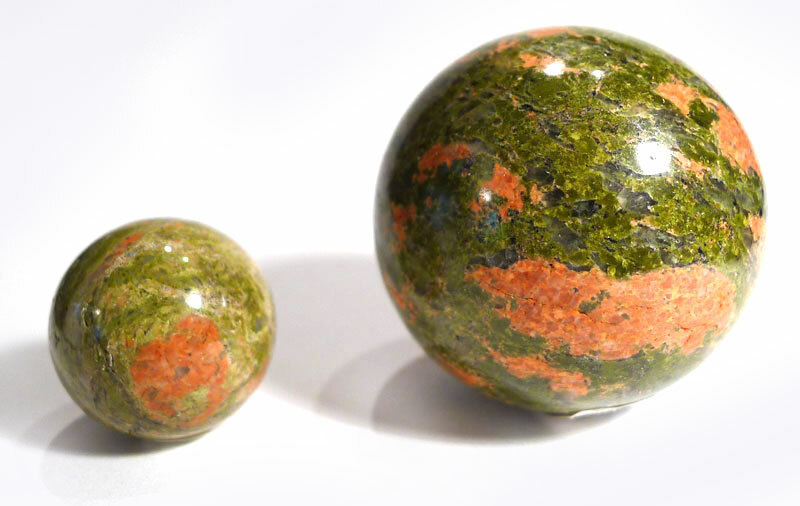 Spheres (or crystal balls) come in a wide range of sizes and minerals. 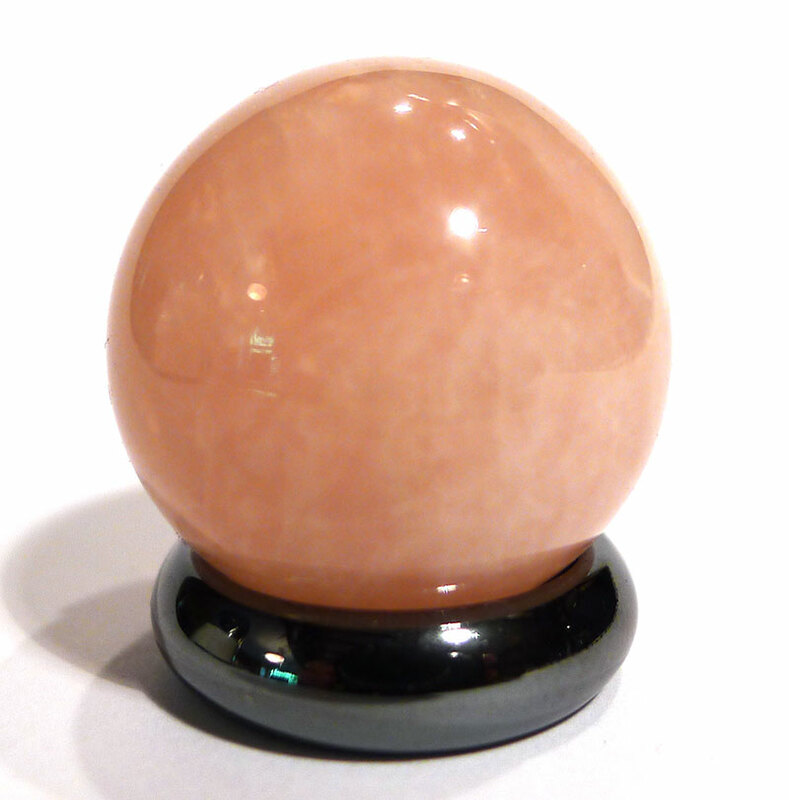 As well as skrying (or crystal gazing), they can be used in crystal massage. 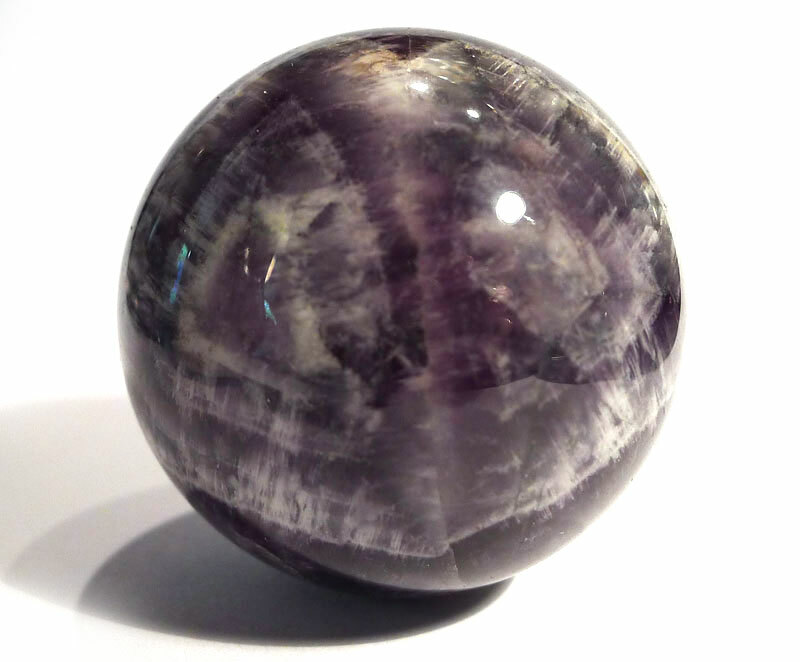 In meditation, the sphere represents the void, and can be used for journey work or to help achieve a deeper meditative shape. 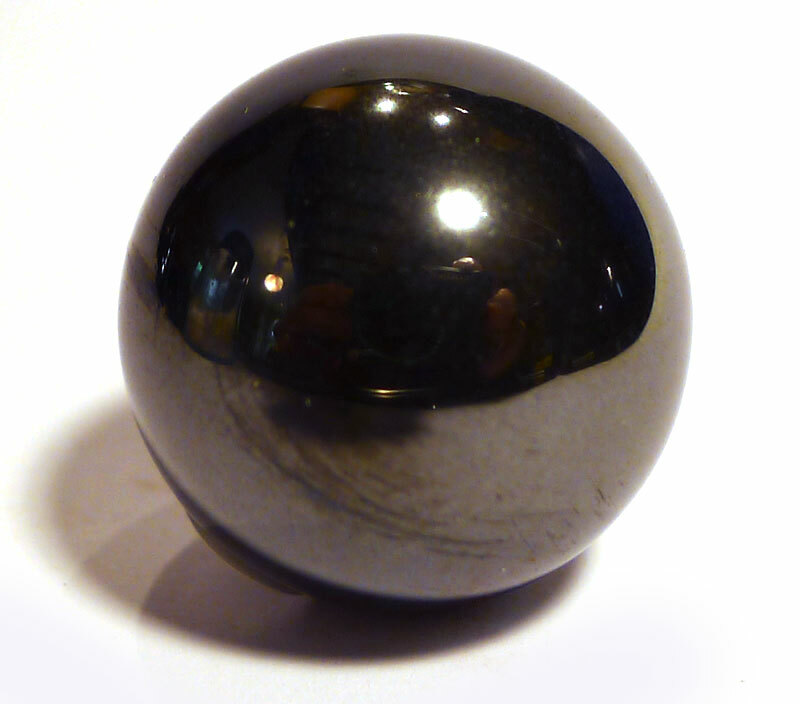 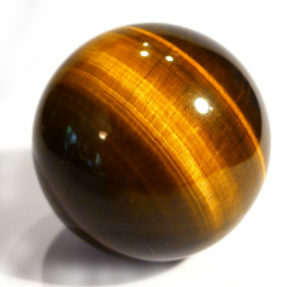 Spheres also make beautiful decorative objects in general, and enhance an altar or other sacred space.